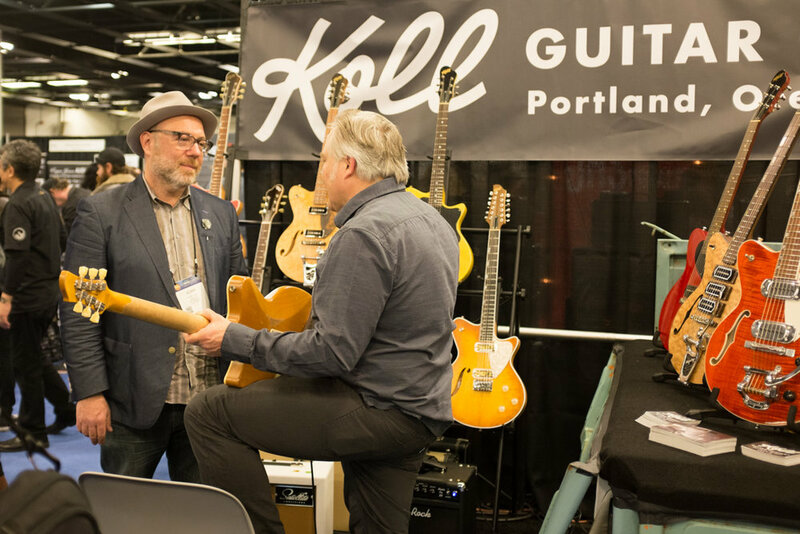 NAMM 2017 Wrap-up — Koll Guitar Co.
NAMM 2017 is in the books, and what a weekend it was. 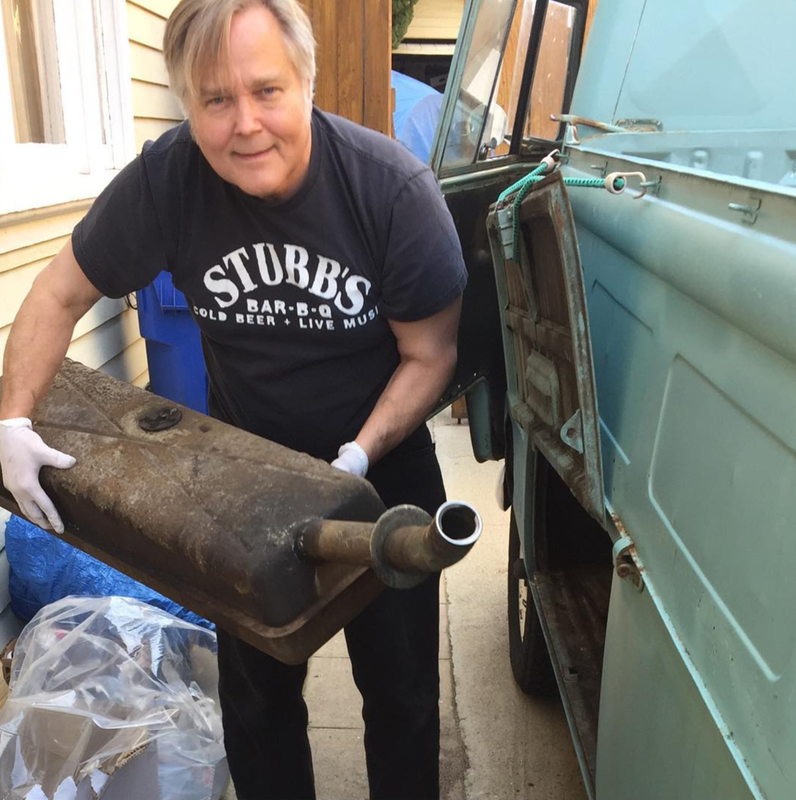 We brought Saul's 1964 VW Single Cab truck down to Anaheim for the show, and drove it into the booth! Actually, it was the booth. 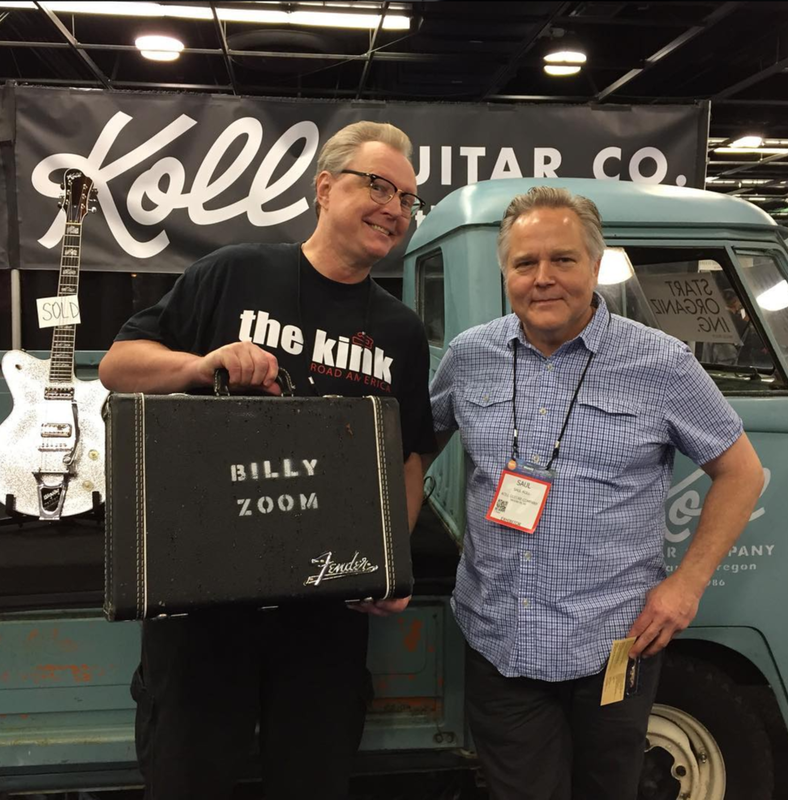 The #kolltruck ended up functioning as a guitar display stand, a stage for performances, and even an idealogical billboard. We were blown away by the number of people who came by and told us stories about their old VW bus, or just wanted to get their picture taken with ours. 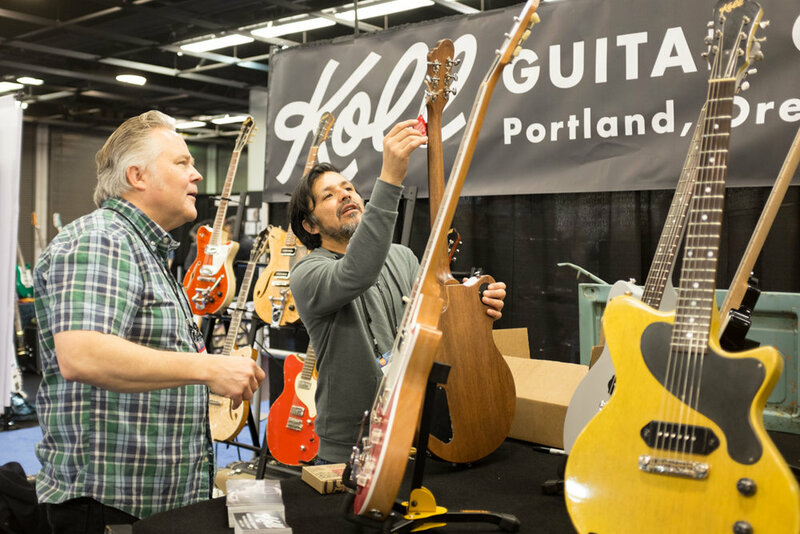 And of course, there were new Koll guitars: a dozen new instruments that Saul's been crafting in the workshop over the past months. We've posted a bunch of photos below. These guitars are making their way to various Koll dealers now, stay tuned for more details on where you can play/buy them. Huge thanks to all the friends who stopped by, to Satellite, Benson, and Two Rock for lending us amps, and to Jon Durant and Oliver Brennan for all their help.